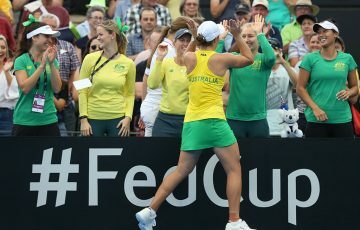 Ash Barty has been nominated for a Fed Cup Heart Award on the strength of her performance during Australia’s thrilling 3-2 victory over the United States in the first round of this year’s World Group. 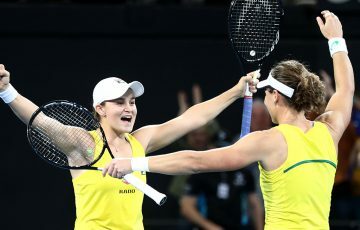 Barty won both her singles rubbers and then combined with Priscilla Hon to win the decisive doubles rubber. 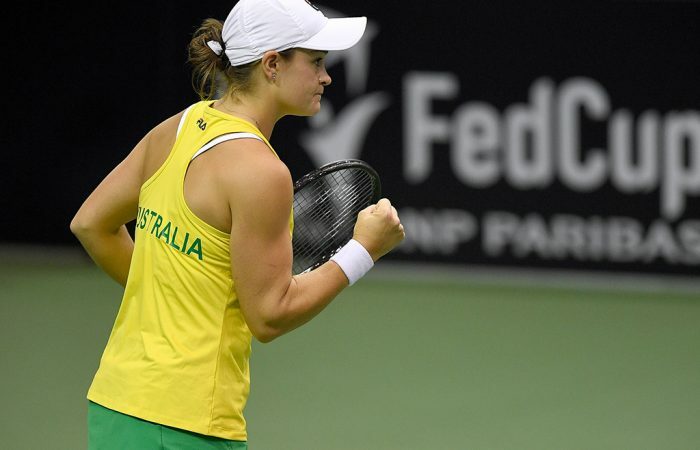 > vote for Ash Barty for the Fed Cup Heart Award! 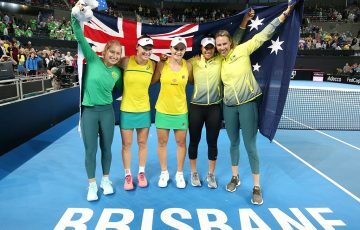 The Queenslander has now won her past 11 Fed Cup matches, across both singles and doubles. Also nominated for the Fed Cup Heart Award are Romania’s Simona Halep, Latvian Anastasija Sevastova and Georgina Garcia-Perez of Spain. 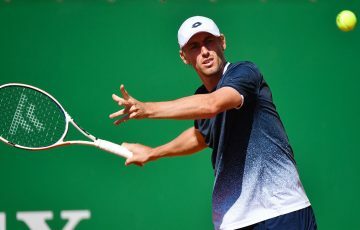 The four players are nominated in the award in the World Group I/II category, with winners also to be announced from the three regional zone groups of the Fed Cup competition. 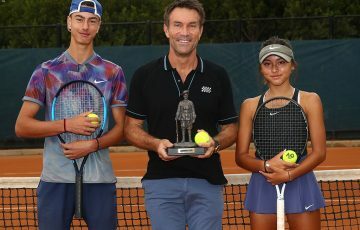 The Fed Cup Heart Award concept is now in its 10th year, and “aims to recognise players who have represented their country with distinction, shown exceptional courage on court and demonstrated outstanding commitment to the team” during Fed Cup ties. 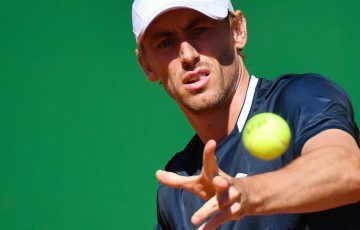 As explained on the ITF website, the winner will receive a cheque to be donated to a charity of their choice. Voting opens on Friday 15 March and lasts for one week, with the winner to be announced on Monday 25 March.